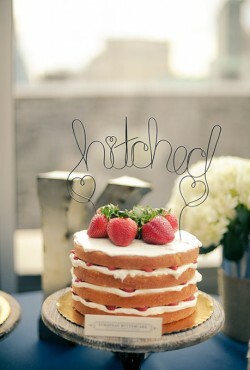 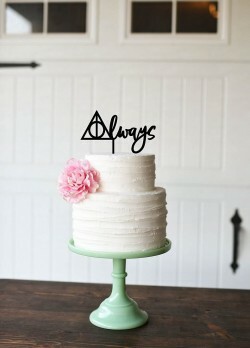 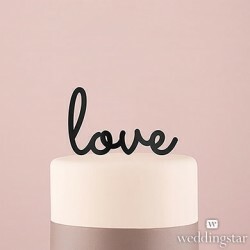 And all your wedding cake needs is this script ‘love’ cake topper. 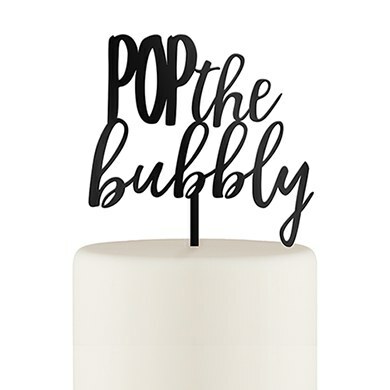 It’s simple and elegant and says it all with just one word. I’m a big fan of fun and unique wedding cake topper, especially if they’re a bit sassy. 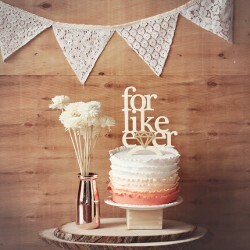 This “For Like Ever” cake topper that I found on Etsy is absolutely perfect in every way! It seems that wedding cake toppers are not always the “in” thing when one is looking at wedding cakes on a daily basis. 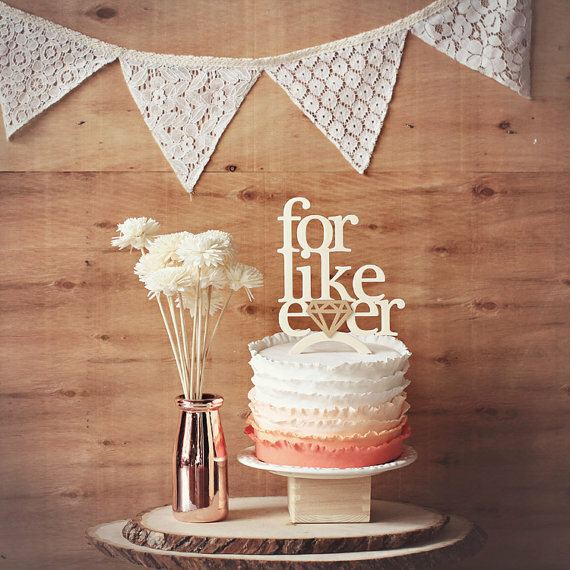 Most of the time you’ll see cakes with fresh flowers as the topper or nothing at all perched on top of the cake. 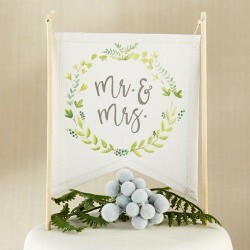 It seems almost official doesn’t it? Summer is just about over. Everything is back-to-school this and that…so it’s time to fit in a few more beach-themed cakes and toppers before everything turns to pumpkins and fall. 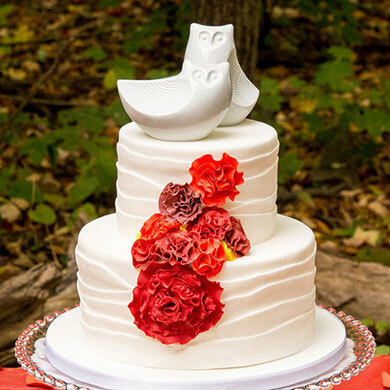 Which brings me to today’s cake topper. 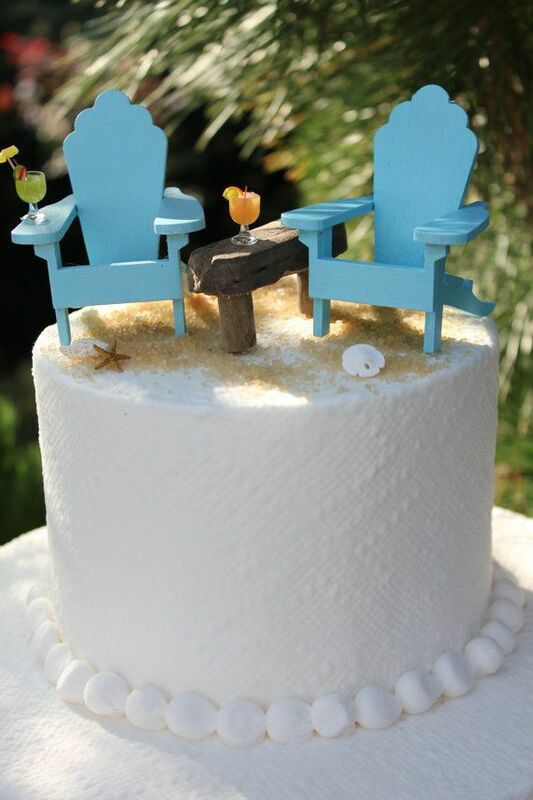 I am a huge fan of Adirondack chairs – they grace the deck of my favorite beach house. And this “Jimmy Buffet” themed cake topper with chairs and miniature tropical drinks is exactly what every beach-themed wedding cake needs! 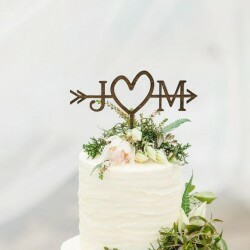 This cake topper is from Landscapes In Miniature which is a quirky shop on Etsy! The two chairs with the mini drinks and sea shells would be perfect for your beach-y wedding cake. You can also choose to add two pairs of flip flops to the cake topper design. 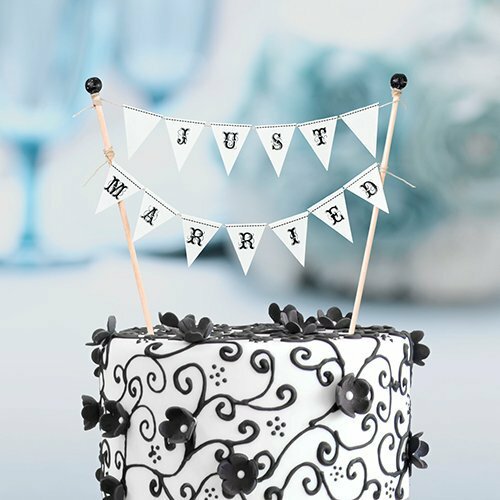 You can find these and several other adorable and fun cake toppers on this Etsy page!